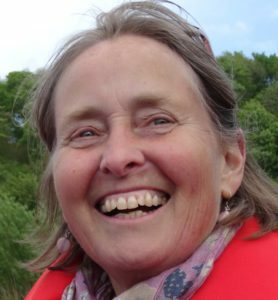 Therese joined the Trustees at the beginning of 2015. She has both attended and helped at several Soul Marks workshops and events over the years. 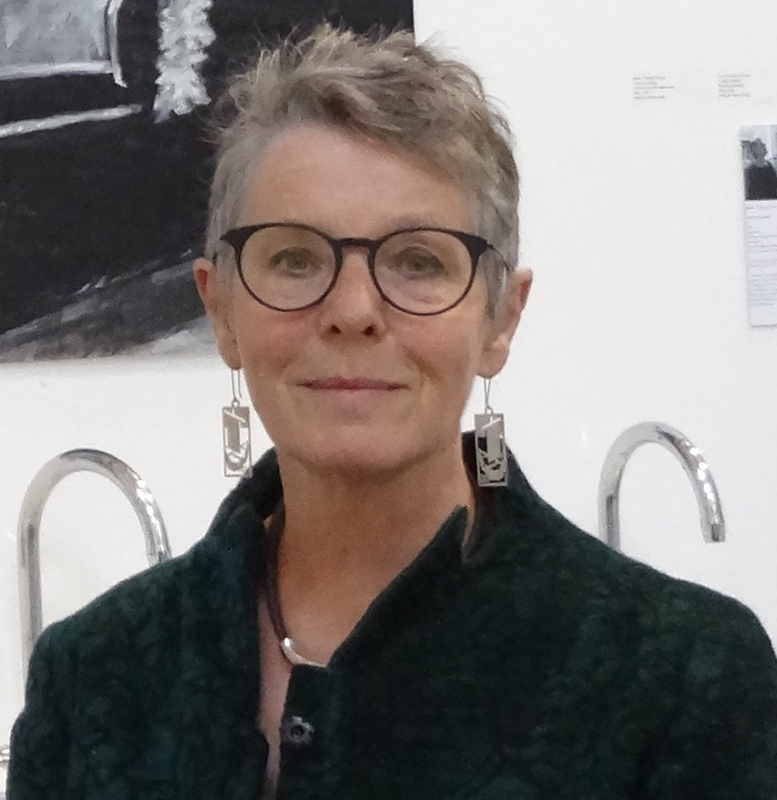 She was one of the first students to take the Art and Spirituality course at Leith School of Art and recently finished her second year as a student on the School’s Drawing Course. Currently Therese is presently a student on the Growth in Prayer and Relective Living Course run by the Epiphany Group. 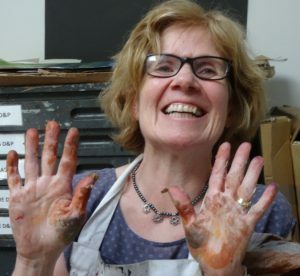 Therese retired in 2011 as the Administrator of Leith School of Art after working there for nearly 20 years. She also brings experience as a Board Director: Board Member and then Vice-chair of Castle Rock Edinvar Housing Association as well as Chair of its Care Company (Places for People Scotland) prior to her retirement. 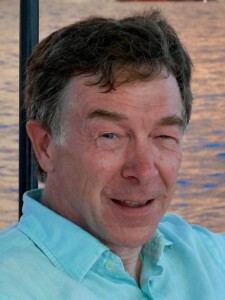 Alan joined the Soul Marks trustees in 2006. Having encountered Carol’s work at the Carberry Festival. He was then a humble IT man, but has since retrained and ascended or descended (depending on your point of view) to the dizzy heights of a Church of Scotland parish minister in Glenrothes, Fife. Angie has been a very faithful trustee having been with us from our beginnings in 2003 (though the meetings began in 2002 and Angie was at the first). She took a break when she retired from her job as a pastoral counselor, but we love her so much we convinced her to rejoin us in 2013 and are very grateful for her quiet, wise and reflective presence. 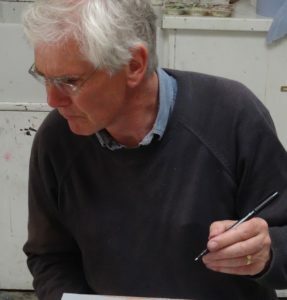 Geoffrey joined the board in 2012. He worked for 18 years as an actor, specialising in physical theatre and mime. 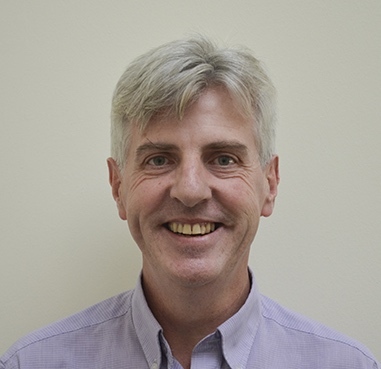 He then became director of the Centre for Christian Communication at St. Johns College, University of Durham, before coming to study for his PhD at the School of Divinity at the University of Edinburgh, where he is is now an Honorary Fellow. He lectures there part-time, and still does the occasional mime… he has been known to combine the two!